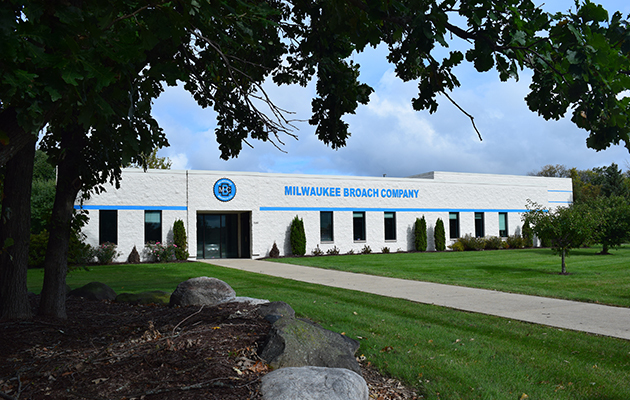 Milwaukee Broach Company has been in the business of broach manufacturing since 1985. Through innovation and commitment to customer service and quality products, our team of experienced experts provide customers with cost effective, customized design solutions from concept layout to full manufacturing. Our full product line includes designing and manufacturing new broaches, fixtures, and subholders. In addition we can repair and/or recondition your existing broach inventory and sharpen your tools to guarantee longer overall life. To ensure our customers receive a high standard of quality in every broach me make, Milwaukee Broach is ISO 9001 certified. We are dedicated to producing the highest quality broaches on the market today. To that end, our customers are our biggest asset and we value their comments which help direct and motivate us to be on the forefront of the latest grinding and inspection technology available. Located in the Westridge Business Part in New Berlin, Wisconsin, our company headquarters has over 25,000 sq. ft. of manufacturing space. 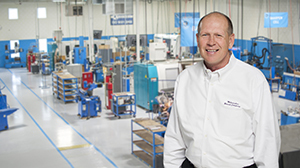 We currenly employee over 50 skilled machinists who operate a fully equipped, regularly updated facility. 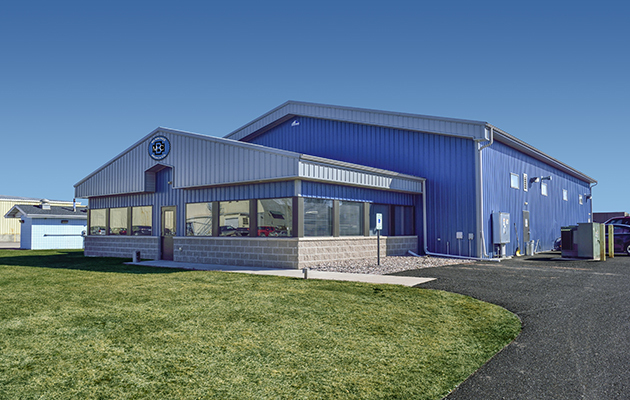 Located in Norway Michigan, our northern location has 10,000 sq. ft. of manufacturing space and is currently being expanded. This facility has allowed Milwaukee Broach to drive down delivery dates while also adding capacity for our customers.